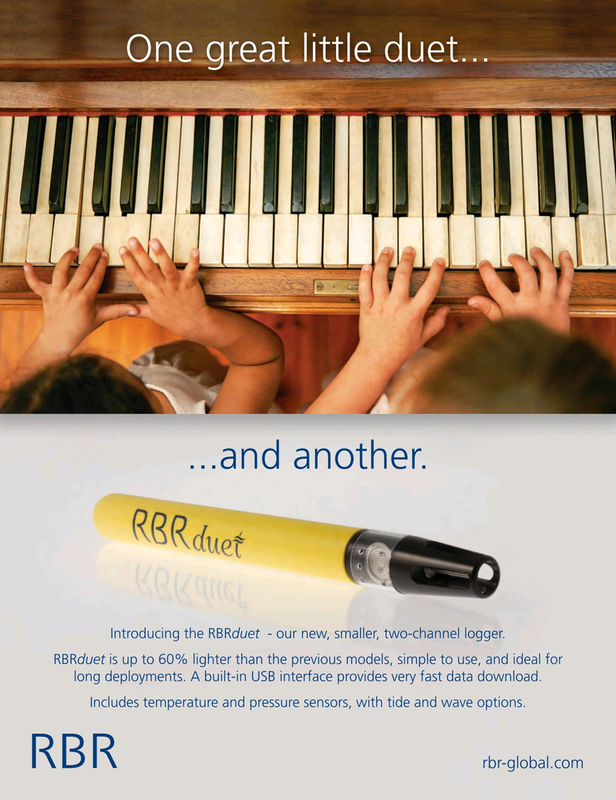 Introducing the RBRduet - our new, smaller, two-channel logger. RBRduet is up to 60% lighter than the previous models, simple to use, and ideal for long deployments. A built-in USB interface provides very fast data download. Includes temperature and pressure sensors, with tide and wave options.